Smangele’s love for hair began at a very young age. 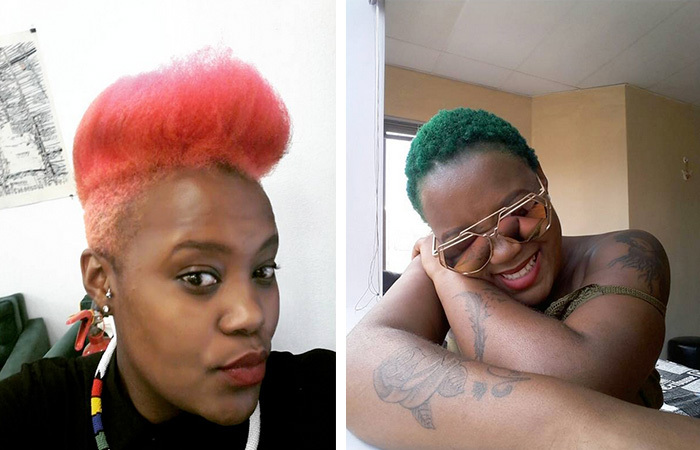 Her first client was her grandmother who complained about getting a new hairdo every day, but Smangele couldn’t help it. 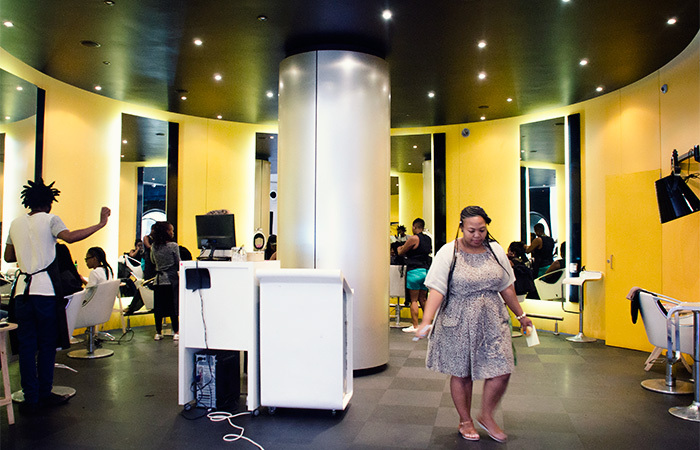 Today she owns Indalo Nubian Naturals, a natural hair salon every woman wants to visit. Later she would work at salons where she gained more experience and finally decide to spread her wings and fly. 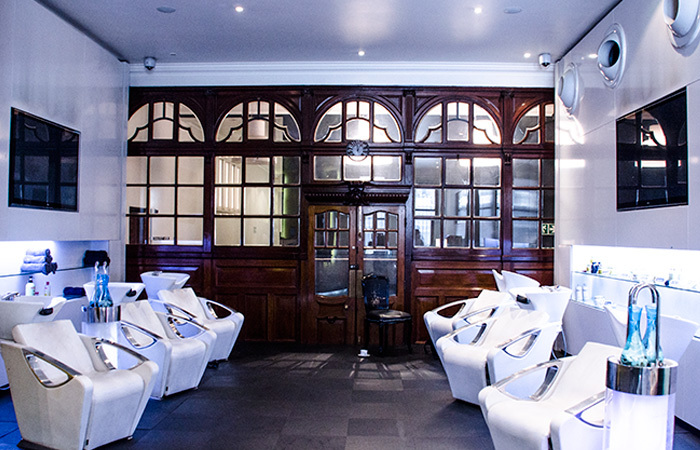 Indalo Nubian Naturals Salon is situated in a vintage building with majestic doors and beautiful interiors. 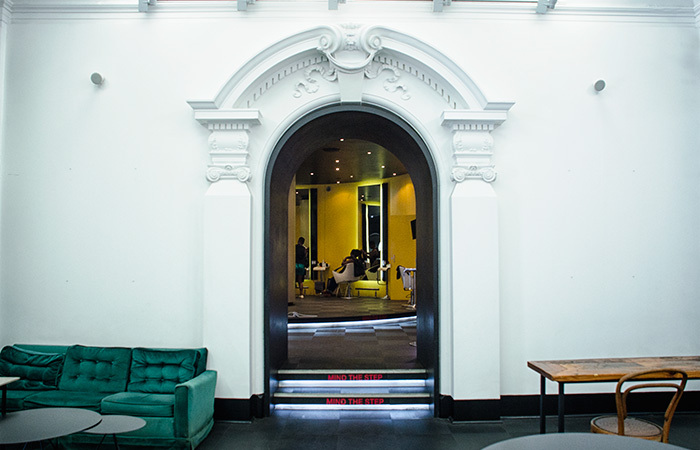 What sort of vibe where you going for? My background, the relationship I have with my grandmother and family. All of that contributed to me discovering my passion for hair, which was at once just a hobby. What has been the best moment for Indalo Nubian Naturals? What are Indalo’s signature hairstyles? “I’d say two hairstyles; one is every hairstyle I do on Claire Mawisa. It doesn’t matter how many times I’ve done a hairstyle before, every time I do it on Claire Mawisa people fall in love with it all over again. She has been a great inspiration. Our second most popular hairstyle is our custom made Afro wig, Every time I post it on Snap Chat, it’s like I am posting it for the first time. What do you look for when hiring a hairstylist? You are known for playing with hair dye; tell us about your love for colour? What was the best moment for your hair? Indalo Nubian Naturals looks forward to reaching out to its clients around the country. 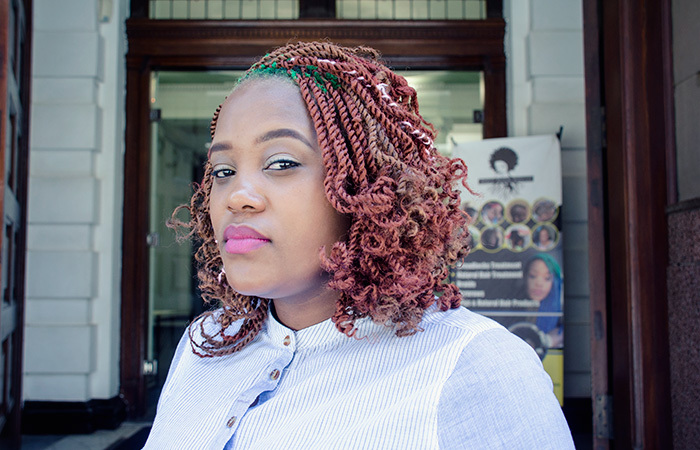 Smangele wishes to open a natural hair academy to help young girls realise their talent and know that being a hairstylist can be a fulfilling career path. ← How often should we really wash our hair?